New Delhi : Ranbir Kapoor is back and this time it is nothing less than a do-or-die situation for him. If he fails once again then it would be more than difficult for him to make a comeback. Films success or failure is yet to be decided but what we can see are three strong reasons which strongly support "Yes, this is a must watch movie". Besides Ranbir Kapoor and Deepika Padukone share a sizzling chemistry, both the stars are amazingly talented at their work. Adding them to the more praised and proved director Imtiaz Ali, who has given films like Rockstar and Love Aaj Kal, can be a treat to watch for. People have a tendency to forget movies soon, but when it comes to music things act like waves which anyways return to the shore. Listeners have already given thumbs up to tracks Matargashti, Heer toh badi sad hai, Safarnama and Wat Wat Wat. The album itself is a complete mix of happy, sad, soulful and desi-rock songs. Traveling is Imtiaz’s thing and he successfully communicates it with his films. 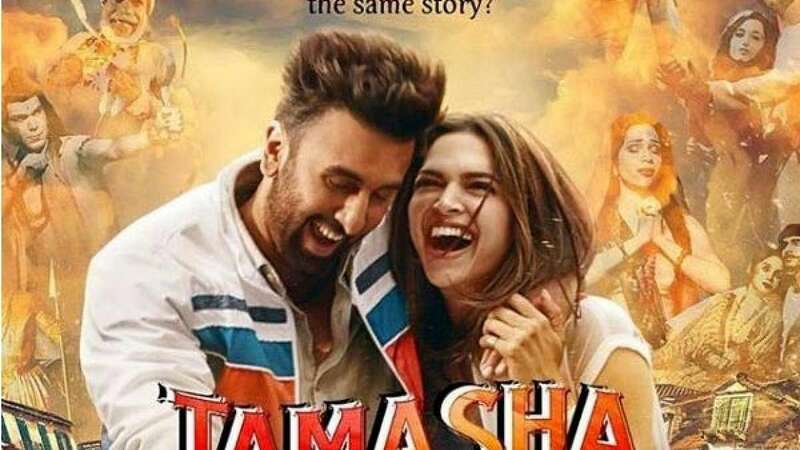 Tamasha, which also seems to be movie that cuts major chunk in travelling, is likely to present some beautiful, fall in love type locations. The film features untapped beauty of the exotic island Corsica to Tokyo, Delhi, Shimla and Kolkata. Even if these three reasons fail to convince you, here is the trailer for the film.